The most valuable resource and opportunity for future progress is our young talent, said Dr. Deborah Murray, DVM, during the Alex Hogg Memorial Lecture at the 2019 American Association of Swine Veterinarian’s (AASV) annual meeting. 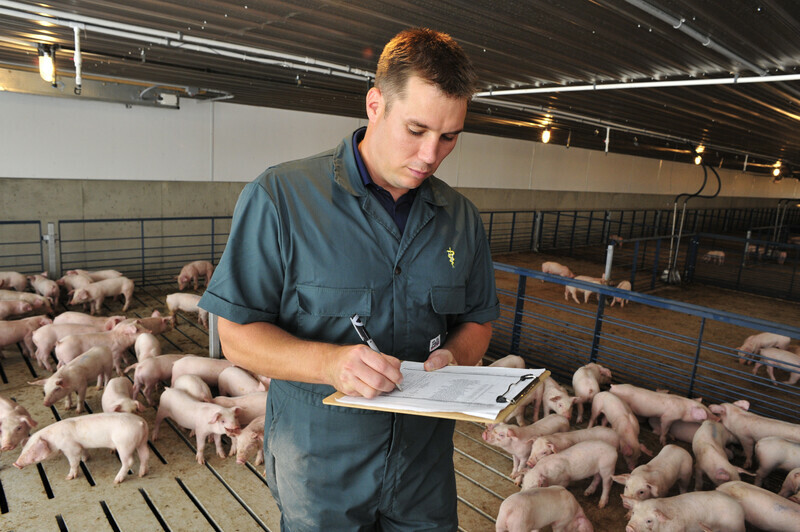 To better understand the future of swine veterinary medicine, Murray went straight to the source and conducted a survey with AASV members who graduated from veterinary school after 2005. 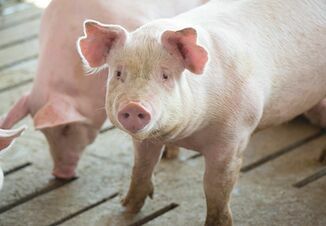 “I wanted to target newer vets that don’t have a lot of preconceived notions yet to look at the swine vet’s future challenges and opportunities,” she says. With 158 respondents primarily from the U.S. and Canada, Murray said was a little surprised by how many young veterinarians have been influenced by AASV. She found that 39% of respondents strongly agreed that the AASV has helped prepare them for practice, an additional 45% agreed, 13% were neutral and only 3% disagreed. A major part of a new graduate’s first months and/or years of practice is mentorship. An overwhelming 90% of respondents said that they had a mentor who helped them during their first few years in practice. Many of the respondents cited AASV members as mentors who helped guide new veterinarians in their practice. And of those mentors, many listed had only been out of school for 10 years or less themselves. AASV has been more than welcoming for new graduates, the org has helped many practices implement change, Murray said. In fact, 66% of respondents said that their practice or company changed or modified a protocol or procedure as a result of work done on a summer internship or project that their company or practice hosted. 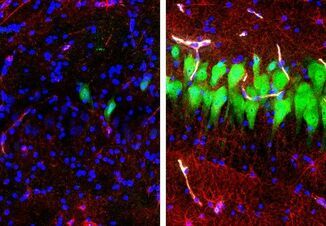 “Change is not easy and good science behind the change is critical, this speaks volumes about the quality of the student projects that are accomplished by our up and coming members,” Murray said. 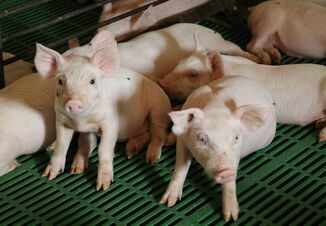 She said the responses ranged from production-related changes such as gilt breeding timing and sow feeding to many responses involving biosecurity practices which were changed or modified due to new information they received. Ultimately the survey revealed that over 50% of respondents agreed that AASV influenced their career choice. Murray said examples include students that would have chosen small animal practice, or students that may have practiced mixed and decided to practice on just swine. Murray said there’s no question AASV has done a great job in mentoring students and has gained some valuable information in return from these student interactions. “Can we improve upon this? What do our students and recent graduates feel would be valuable going forward?” Murray asked. She said most respondents would like more mentorship and networking opportunities. “Never underestimate the value that mentorship brings to these young graduates and if you are not already a mentor, this is certainly a call to become one,” she said. Today, Murray serves as one of two veterinarians who work exclusively for New Fashion Pork. She is the vet services manager and oversees all health, vaccine protocols, biosecurity protocols, and troubleshoots health challenges. She also is involved with ongoing research trials.